Next up on a Nang we are off to Italy. It's a power pairing of two of the countries finest disco producers. Next up on a Nang we are off to Italy. It's a power pairing of two of the countries finest disco producers. In the Red corner DJ Rocca, in the Blue corner Rodion. The pair have a long illustrious history and now together we are ready for some fireworks. The track in question is their collaboration "Nassau". It's low slung, progressive disco which grabs your viscerally. Big grooves, big room action and big cowbell. On the remix tip we are off to Dublin, Ireland where in demand producer Lerosa grabs the original for a stripped back version. Slightly sleazier, slightly more underground but just as potent. 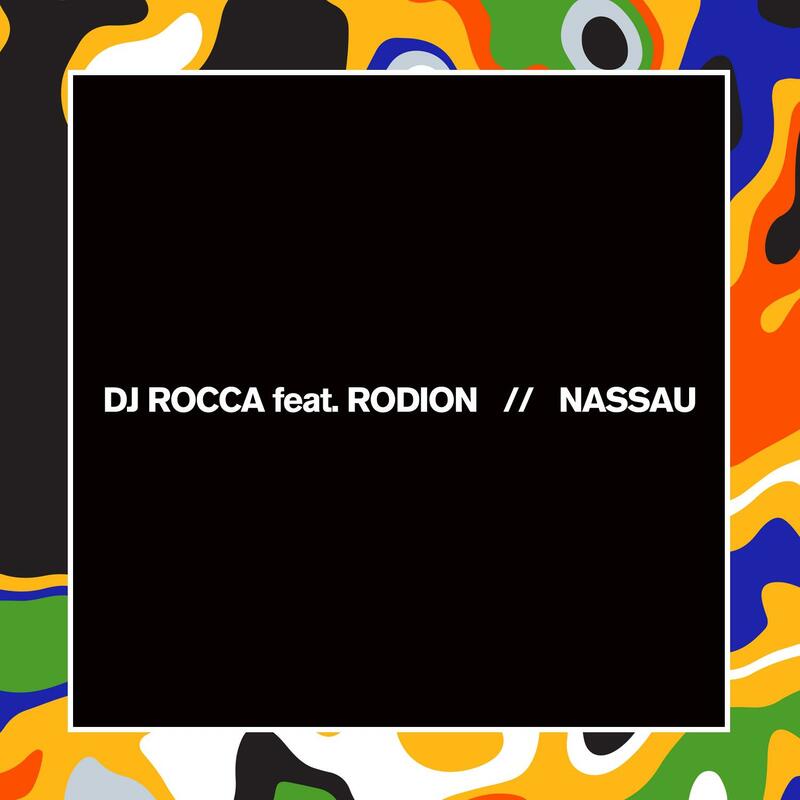 Stay tuned for more from Rocca who has an upcoming album on Nang in the new year. Written and produced by Luca Roccatagliati and Edoardo Cianfanelli. Additional vocal by Edoardo Cianfanelli.